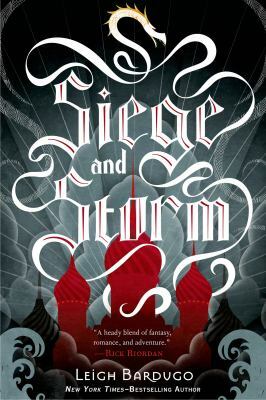 Check out #2 in the Grisha trilogy and #9 on the Teens’ Top Ten list, Siege and Storm by Leigh Bardugo. Alina is in an unfamiliar land, trying to hide that she’s the Sun Summoner and make a life with Mal, but when the Darkling emerges from the Shadow Fold, she has to return to her country to fight to protect it. The series started with Shadow and Bone and ends with Ruin and Rising. Read this series if you liked The Girl of Fire and Thorns trilogy by Rae Carson or the Graceling series by Kristin Cashore.